Give your body a nutrition boost with this skinny green smoothie from Skinny Taste. This vitamin rich drink works great for breakfast and is perfect as a meal on the go. 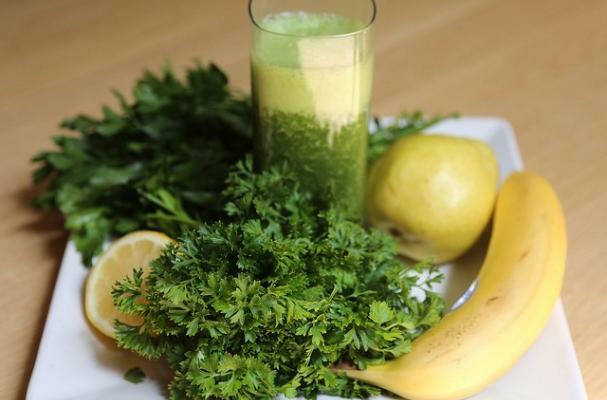 This smoothie will help cleanse your body and rid it of toxins. A skinny green smoothie is the perfect way to start out the day.